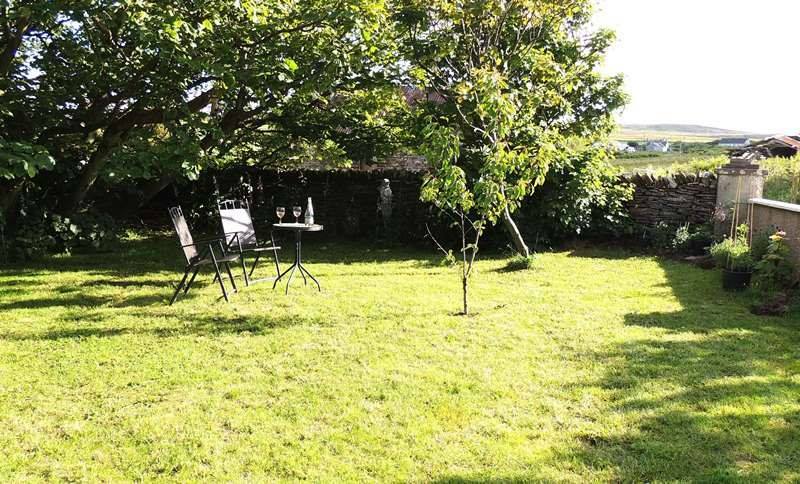 Dale Farmhouse B&B is a well-equipped Private Suite comprising large double bedroom, comfortable sitting room with stunning views over Eynhallow Sound and Evie beach and a large bathroom. Evie is a beautiful little coastal village nestling into the heather-clad hills of the Evie-Birsay Moors. 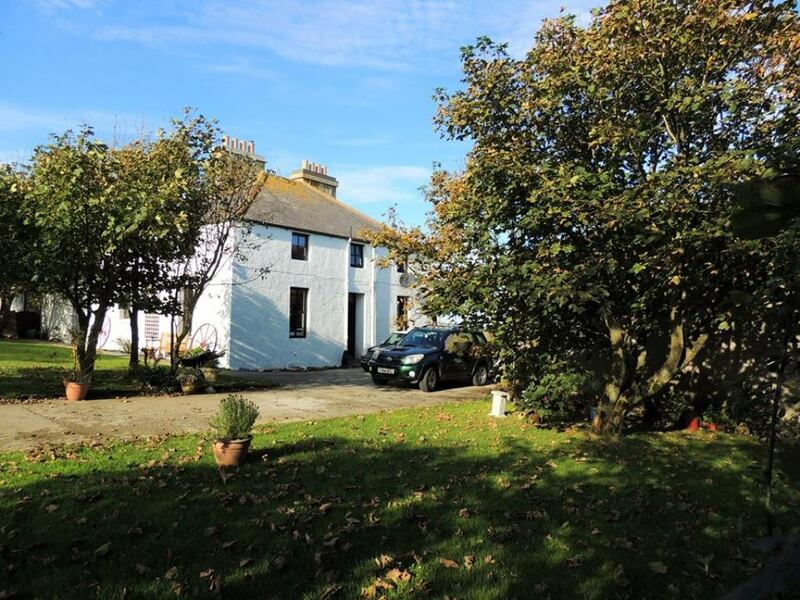 The house is approximately 160 years old and has had a number of previous incarnations; as a Free Church Manse, the local Post Office and a working farmhouse. There is still a working farm next door. 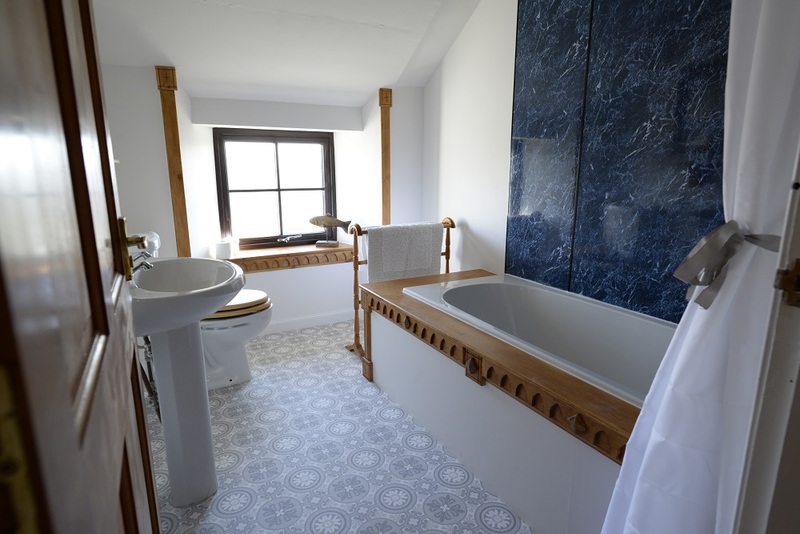 The Upstairs suite sleeps up to four people and has its own private bathroom. 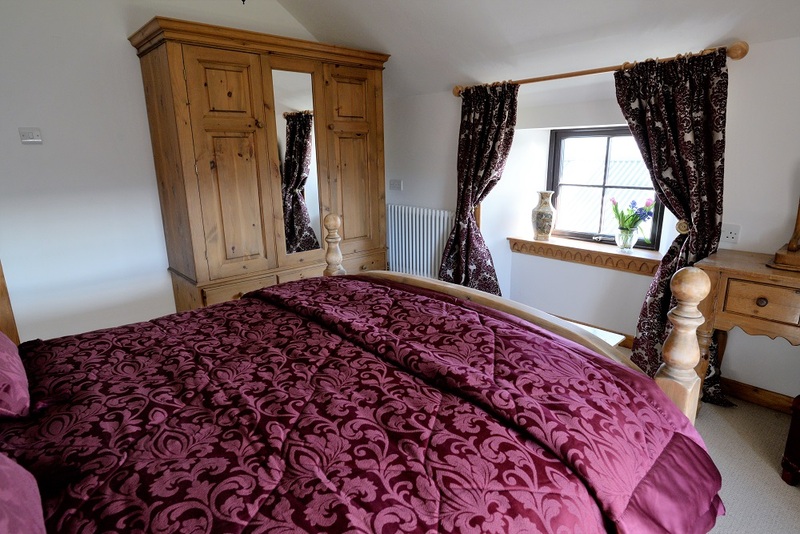 It comprises three rooms; bedroom with king-size bed, bathroom and sitting room with sofa bed. 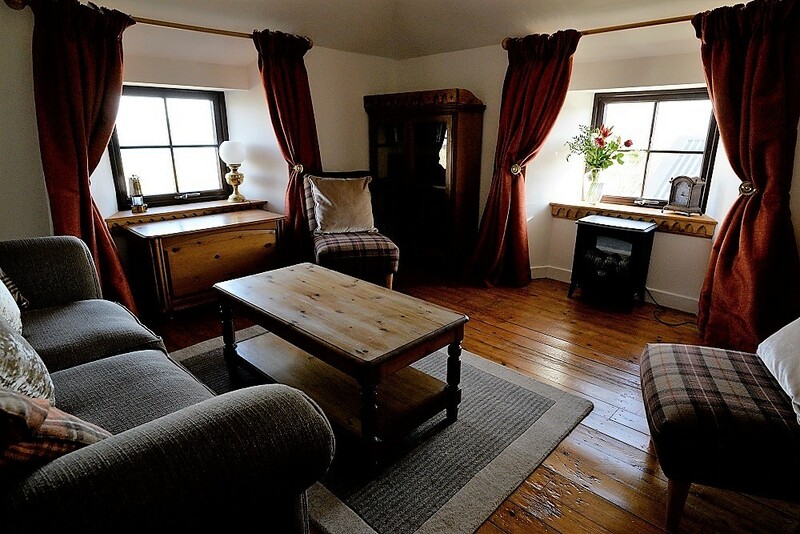 The suite has tea & coffee making facilities, a refrigerator, 32" flat screen tv with FreeView and DVD player plus an interesting selection of reading material, DVDs and board games. Wi-Fi available. If you have more people in your party additional breakfasts are charged per head. 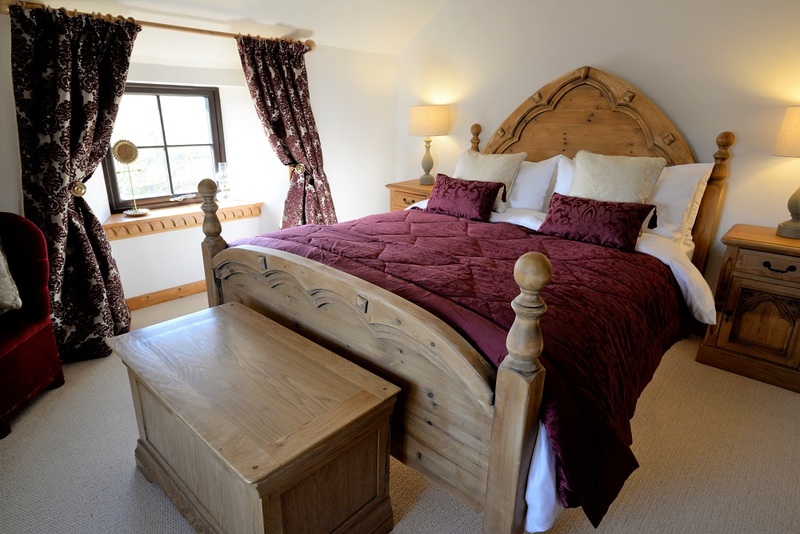 Pets can be accommodated – please contact us prior to booking to discuss arrangements. 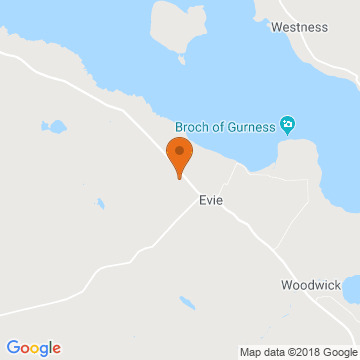 The sandy bay of Aikerness is a 5 minute walk – the captivating archaeological site, the Broch of Gurness is a further 10 minute walk along the coast. There are four pubs serving lunchtime and evening meals in short driving distance and there is a local social club just 2 minutes walk which opens on Tuesdays, Fridays and Saturdays. 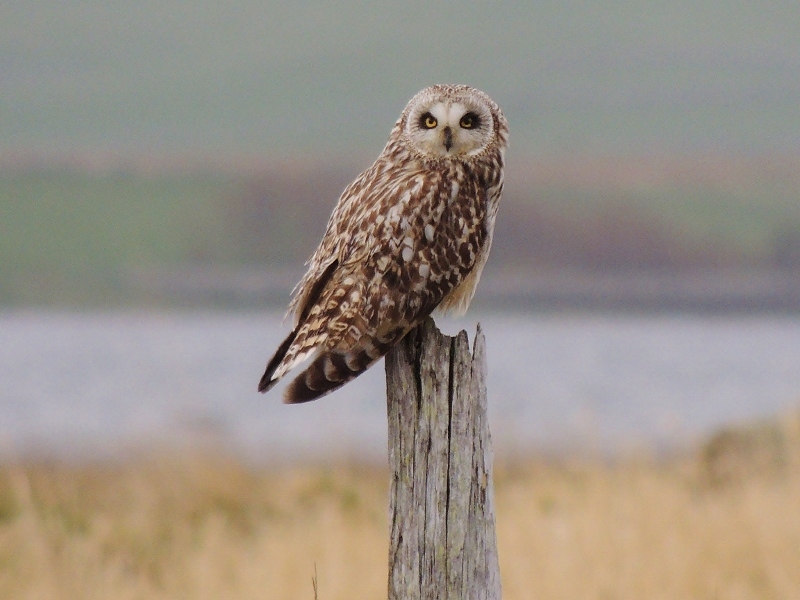 RSPB Birsay Moors is just a five minute drive, there you can see breeding red-throated divers, hen harriers and short-eared owls. If you’re going to be spending the day out and about in the more remote parts of the countryside, we can provide you with excellent packed lunches – perfect to keep you going while you’re exploring the islands. 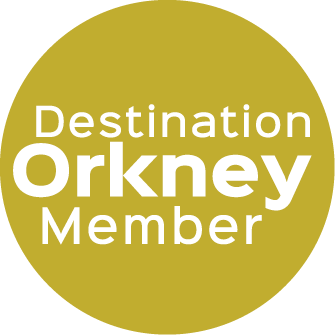 All year round there is always something to fascinate the visitor to Orkney; the endless summer days beach-combing & rock-pooling, visiting the numerous archaeological sites, nature watching and fishing. The depth of winter has its own magic too. This is when you really do have the dark-sky experience, the Milky Way arching overhead and the regular flaring of nature’s own light show the Aurora Borealis. Spring is a wonderful time for wildlife watching as the moorlands come alive with curlews, short-eared owls, hen harriers and skuas. It’s a great time to see otters and orcas too. Autumn is a must for the birdwatcher; winds from the east encourage migrating birds across the North Sea to make land across the county. Wherever you venture you will find virtually empty country roads which meander through an uncluttered landscape and there’s always something of interest, whatever time of year you visit. Springtime has the commotion and frantic activity of the bustling seabird colonies, the iconic dance of the hen harrier aerial courtship and the chance of rare migrant birds. Summer is truly wonderful and there’s plenty to do through the 21 hours of daylight – trips to uninhabited islands, listening for the rare and elusive corncrake, watching for pods of orca, sunny evening barbecues and strolling through carpets of cliff-top flowers on the maritime heaths. 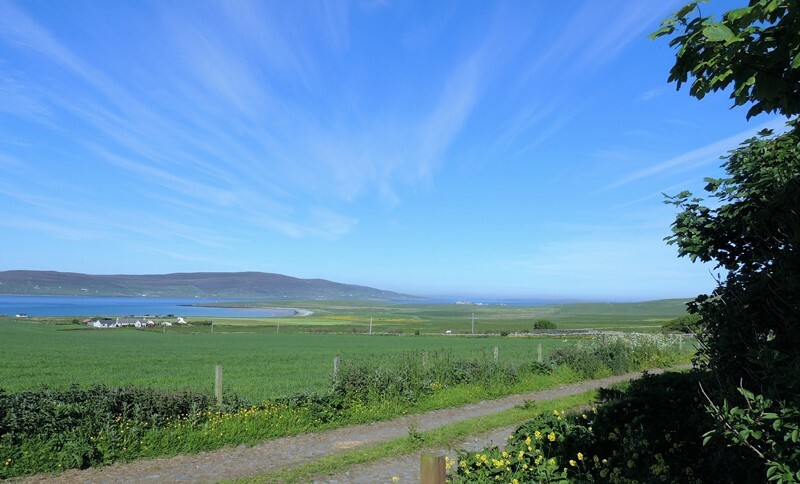 It’s unsurprising that Orkney regularly tops the list of ‘Best Places to Live in the UK’. 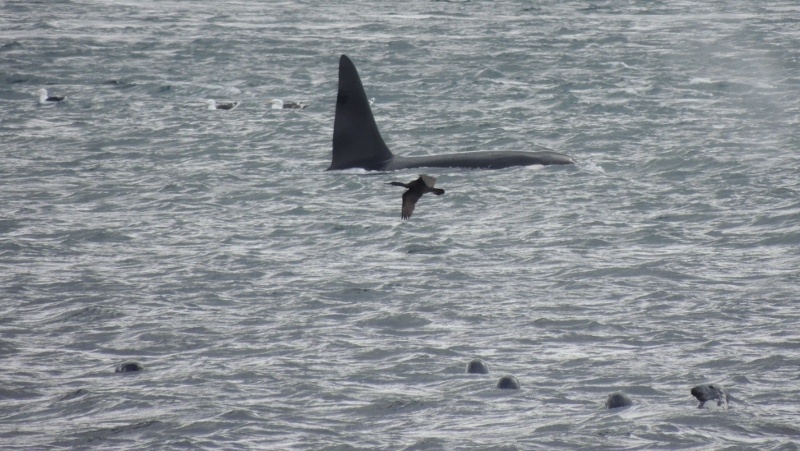 Orkney is rich in wildlife, much of which is very accessible. However there are a few special animals and birds which live in remote places which are off the beaten track. We offer guided tours of the county, including remote islands, with an emphasis on birds and sea-life. This is an excellent opportunity to get close to rare and unusual species for photography and film-making. Tours can be structured to suit the individual; half-day trips start at £50 per person (max of 6 people), full-day tours £90 per person and extended excursions taking in wildlife and archaeological and historical sites are also available. 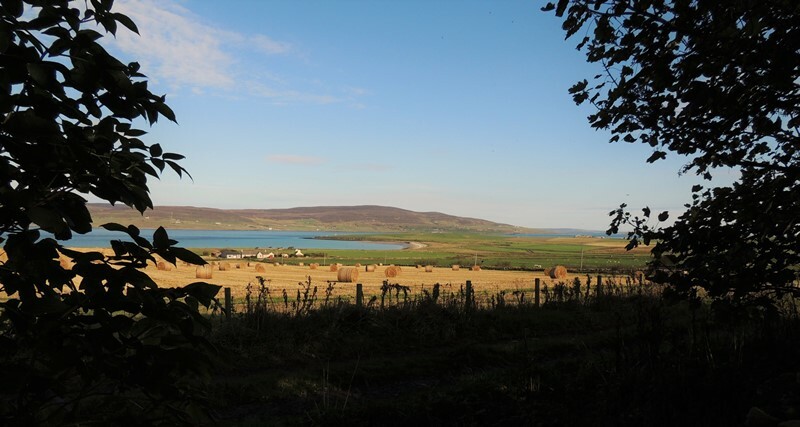 Why not book a day or two sketching and painting the wildlife and landscapes of Orkney with Internationally acclaimed award winning artist Tim Wootton (SWLA) www.tim-wootton.blogspot.com. 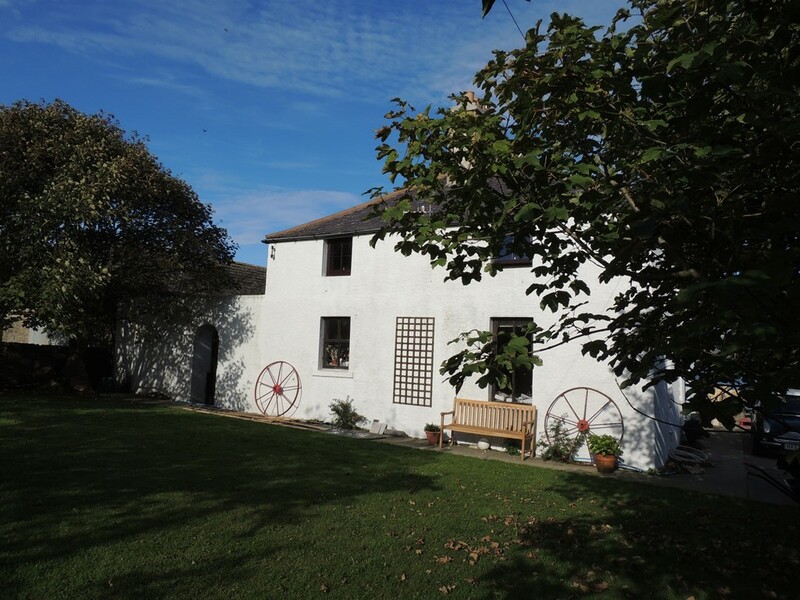 You will receive friendly and encouraging personal tuition for artists of any (or no) experience. 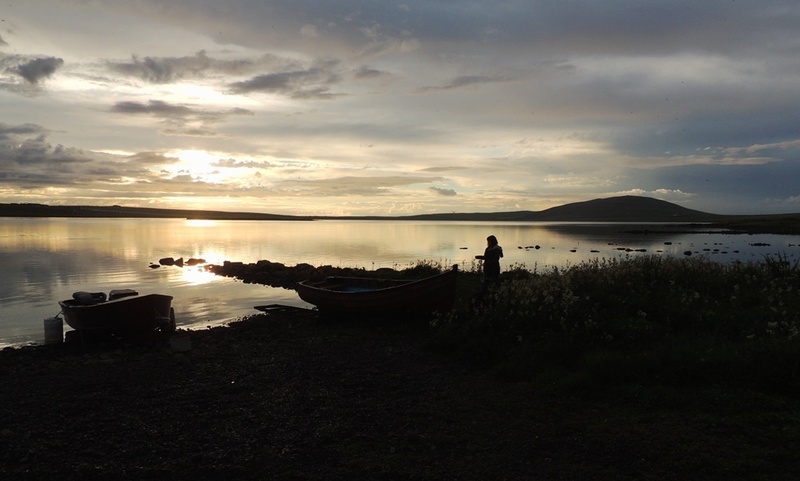 Art excursions include transport around Mainland Orkney and packed lunch (maximum of 6 people).